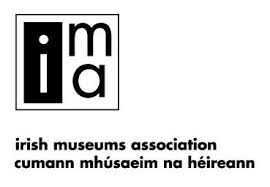 Mariner.ie (the “Website”) is brought to you by Foras Muiridhe Na hEireann (Maritime Institute of Ireland). 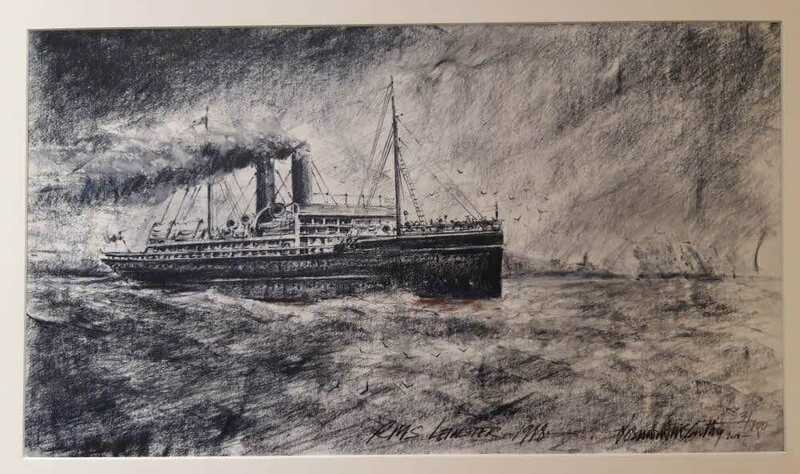 Maritime Institute of Ireland is a registered charity who’s registered charity number is 20009830 and whose registered office is at Mariners Church Haigh Terrace, Dun Laoghaire Co. Dublin, A96 C8X7. Any personal information which mariner.ie collects about you will be treated with the highest standards of security and confidentiality, strictly in accordance with the Data Protection Acts, 1988 & 2003 and when it is introduced on 25 May 2018 GDPR. We take our responsibilities to protect your personal data very seriously and employ the most appropriate physical measures including staff training and awareness and we review these measures regularly. If you wish to exercise any of these rights please contact us at privicy@mariner.ie. In making any request in this regard, please provide us with sufficient information to enable us to identify you. We reserve the right to request you to provide additional information in order to enable us to identify your personal data and/or to verify your identity. Functionality – These cookies remember choices you made to improve your experience on our website. Targeting or advertising cookies – These cookies collect information about your browsing habits on the website in order to make advertising relevant to you and your interests. We welcome your feedback and questions. If you wish to contact us, please send an email to privacy@mariner.ie. IP address – The identifying details for your computer (or your internet company’s computer), expressed in internet protocol code (for example 83.147.189.112). Every computer connected to the web has a unique IP address, although the address may not be the same every time a connection is made. _dc_gtm_UA-54301133-1 This cookie is associated with sites using Google Tag Manager to load other scripts and code into a page. Where it is used it may be regarded as Strictly Necessary as without it, other scripts may not function correctly. The end of the name is a unique number which is also an identifier for an associated Google Analytics account.